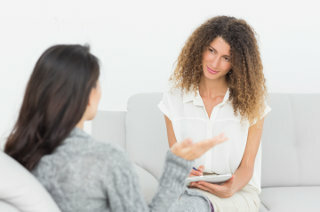 Dialectical Behaviour Therapy (DBT) is a type of cognitive behavioural therapy that was originally developed to treat people with Borderline Personality Disorder (BPD). However, you do not need to have a diagnosis of borderline personality disorder in order to benefit from this type of therapy. 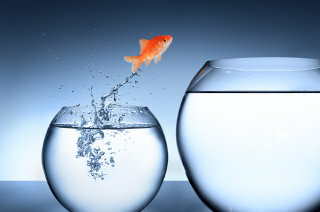 By balancing both acceptance and change, DBT therapists can help clients to learn a variety of useful skills to soothe intense emotions, curb impulsive behaviours, reduce self-harm and suicidal behaviours, and be more effective in their interpersonal relationships. 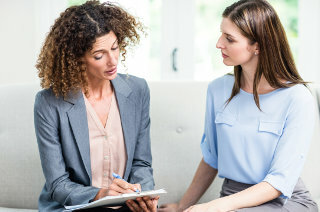 Who can benefit from Dialectical Behaviour Therapy? How can Dialectical Behaviour Therapy help me? 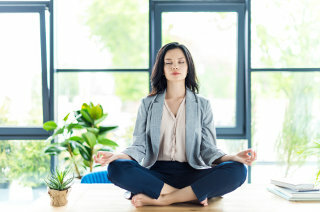 Practice staying focused on the present moment: dwelling less on painful past experiences or anxiety-provoking possibilities about the future, respond effectively to problems in the here-and-now, let go of harsh judgments about the self and others. Build up your emotional resilience so that you can cope more effectively with painful feelings, and learn tools to soften the impact of upsetting events. Examples: Radical acceptance, self-soothing with the five senses, distraction until the painful moment subsides. Identify and observe emotions without getting overwhelmed by them. Manage difficult feelings in ways that are effective, as opposed to destructive or harmful. Handle conflict in a way that respects yourself and maintains your relationships with others. Express your thoughts, feelings, needs, and limits in an effective manner.